Insurance is the one security measure that allows you to rest easy at night during a strong storm. After all, with it, you can pay for your next roofing installation with little to no problems. Sometimes, however, when you make your claims, some home insurance adjusters attempt to give a low offer that make you feel like you have no choice but to accept. In this article, Moss Roofing discusses how you can deal with home insurance adjusters. To avoid lawsuits, insurance companies have to act in good faith. If they refuse to cover certain types of damage that they should cover as stated in your contract, they would be legally liable. This gives you an edge as you only want your own claim. After all, roof replacement is a significant expense, so you need all the help you can get. Some negotiations tend to go south when you refuse the offer that’s too low and the insurance company may decline your claim or refuse to cover certain provisions. If this happens, it’s best to hire a roofing contractor to reinforce your claims. At Moss Roofing, we can properly document the damage the storm has done to your roof and make a better case to your insurer. If you have to sign any document, avoid signing them until you’ve fully reviewed and understood everything in it. You can lose a significant amount that you can use for your roofing installation if you do sign without fully comprehending everything. What you say can hurt your attempts at a claim during the negotiation process. A single recorded statement can severely impact your final insurance payout, so formulate your words beforehand. 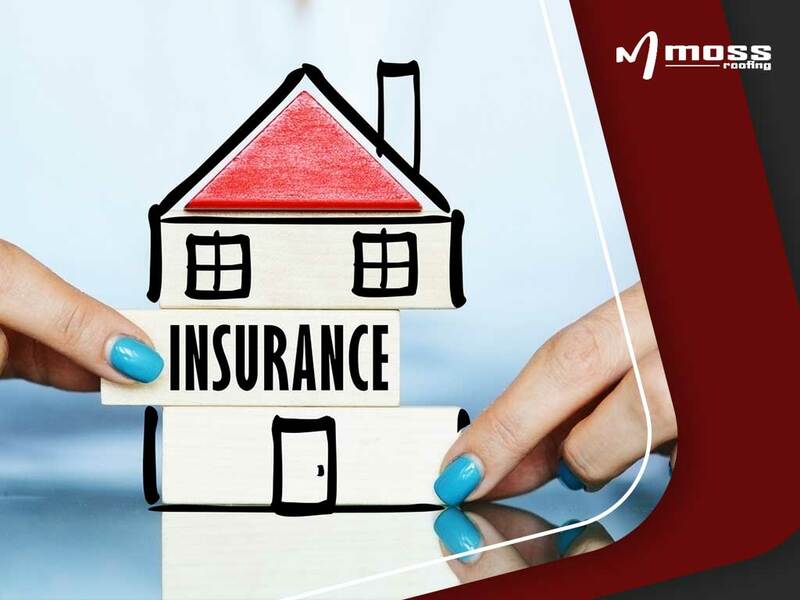 If you have concerns regarding your insurance claims, don’t hesitate to turn to us at Moss Roofing for your insurance needs. We are your number one roofing contractor when it comes to storm damage repairs. Give us a call at (317) 207-4778 or fill out our contact form to learn more about our services. We serve clients in Memphis, TN and other nearby areas.